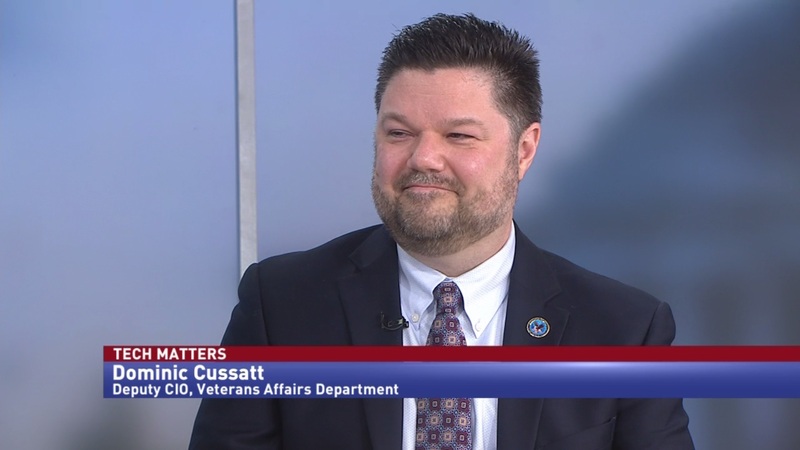 Dominic Cussatt, deputy chief information officer at the Department of Veterans Affairs, discusses top modernization priorities, and how the rollout for VISTA’s replacement is coming along. IT systems at the Department of Veterans Affairs are currently undergoing a major overhaul. The VISTA health record system is being phased out, and being replaced with a private sector alternative. 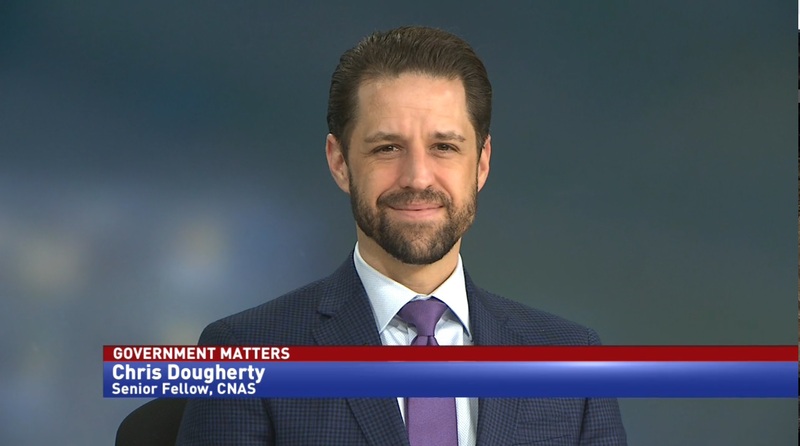 Dominic Cussatt, deputy chief information officer at the Department of Veterans Affairs, says that because of VA’s iterative upgrade style, they have to tread carefully when changing out their tech. Cussant says a goal for VA’s CIO office is to be able to deploy “rack and stack” systems, and are employing triage to get rid of legacy hardware. 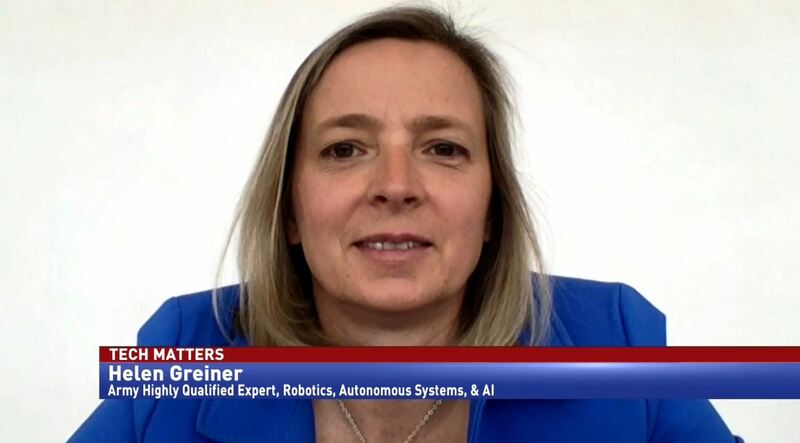 “We definitely look at the things that are very aged… We have some systems on the network, their legacy is 40 years old. There are very old programming languages still on our networks. We do watch for what is breaking and what is continually shutting down and focus on those,” Cussatt said. 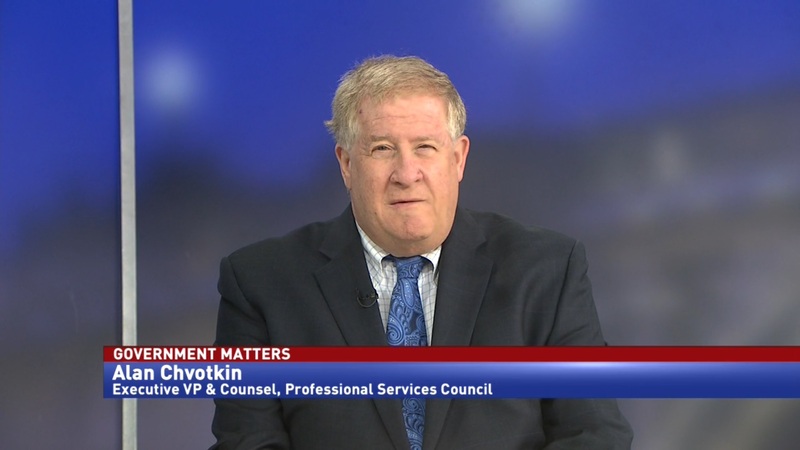 “And the other half is that we work closely with our customers and administrations and find out what their pressing business needs are… and what the priorities of the secretary are and make sure we are meeting his goals.